Professional Carpet Cleaning - Great Results. 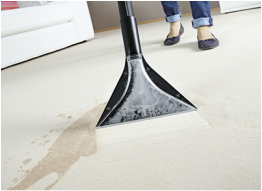 Clean Space Professional Carpet Cleaning will leave your carpets stain free. Professional Carpet Cleaning will make your dirty, stained carpets look brand new. 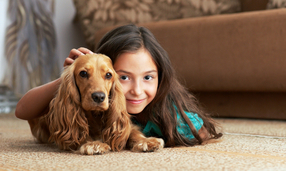 Professional Carpet Cleaning​ is quick, easy and cheap. We will clean your carpets. Contact us and we will give you a fixed price. Same Day Service. Prices from £10.00. Every Professional Carpet Cleaning job matters to us and we aim to please.